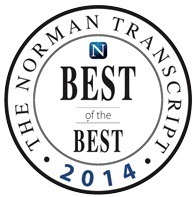 In 2000, Don Cies Real Estate, Inc., Norman's oldest continuously operating real estate brokerage expanded with an additional office in central Norman near our thriving downtown business community. 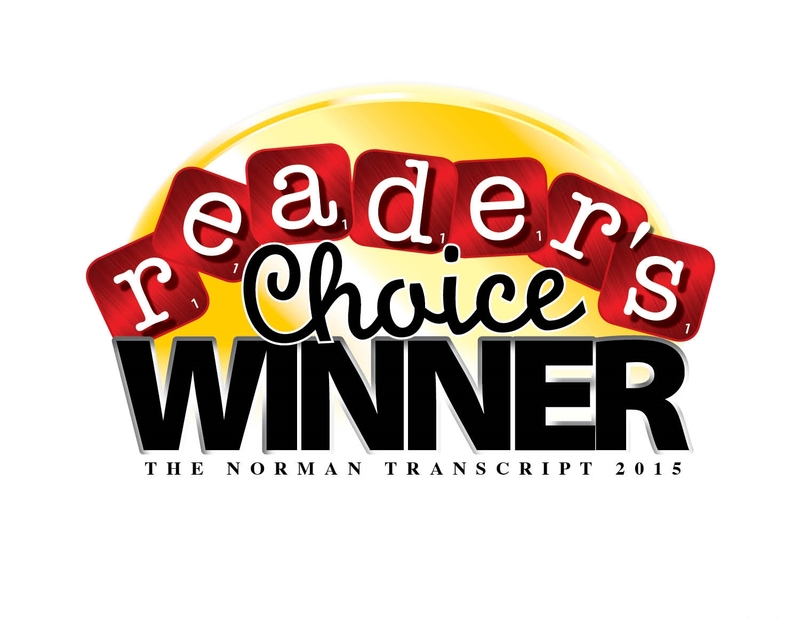 Over the last few years, the brokerage had become increasingly involved in real estate sales in central and east Norman. Along with our existing home resales, we are also the exclusive listing brokers for all new home sales in the popular east Norman subdivisions of Summit Lakes, Blue Creek Estates, Summit Lakes Villas and Summit Valley. When Don Cies considered how to expand our facilities to accommodate new brokers, a midtown Norman location seemed to be the obvious choice. John Tune is the managing broker for the midtown location. This office continues to provide the same professional service for which Don Cies Real Estate has always been known. In addition to our extensive Norman listings, we have seen our marketing area grow to include as far south as Pauls Valley and north to Edmond. People don't always live and work in the same community, but they need the convenience of a Real Estate Broker who is active in a larger area. 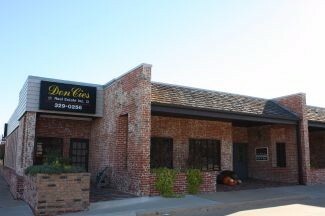 Don Cies Real Estate Midtown, located at 424 W. Main, opened its doors in June of 2000. Like the original location at Brookhaven Boulevard, Don Cies Real Estate Midtown will continue to respond to the changing needs of our community.